We represent some of the best in the business that offers California boat and personal watercraft insurance at affordable rates. A boat can bring you and your family a lot of good times! It is also a commitment of time and money. A boat or personal watercraft is a big investment to put at risk when a typical homeowners policy will not cover your toys! Don’t get burned by not having the right coverage on your boat or personal watercraft. With so many California boat and personal watercraft options, we will provide you with information to help put together the policy that is tailored to your specific needs. PGIA is determined to offer you boat and personal watercraft insurance at affordable rates. We insure more types of boats than most companies. Call us to discuss the options available for you. Even if you’re not required to have boat insurance, it’s important to protect your boat, family, friends or crew from harm. You can get that dependable coverage from Poway General Insurance at a surprisingly affordable price, along with the support of knowledgeable agents who can help you navigate your policy. Experience the peace of mind that comes knowing your boat or personal watercraft is covered correctly. Does my homeowner’s policy cover my boat/PWC? Probably not. Give us a call and we can review with you. Most homeowner’s insurance policies have size restrictions, limitations on horsepower, and damage coverage. Just remember, if you don’t have a separate boat or personal watercraft insurance policy, you’re typically underinsured or NOT covered at all. These are the most popular type of boat. Powerboats are used for fishing, cruising, pleasure activities, water sports, etc. These typically include modifications/features designed for fishing, such as such as trolling motors, power poles, or fish finders. These are usually much larger boats that are designed for slower movement and have full kitchens, bathrooms, bedrooms and other common areas. *Houseboats used as a primary residence are unacceptable. Boats that use at least one sail for power but may also have a small motor for an additional power source, usually very low HP. Insurance for a sailboat without a motor may be a bit more affordable. These boats are built on pontoons (usually hollow metal cylinders that look like bare metal) with flat surfaces to walk or sit on. Many pontoons are designed for slow movement on lakes and rivers. PWC’s include Jet Skis, Sea Doos, Waverunners or similar vessels usually for one to three people. 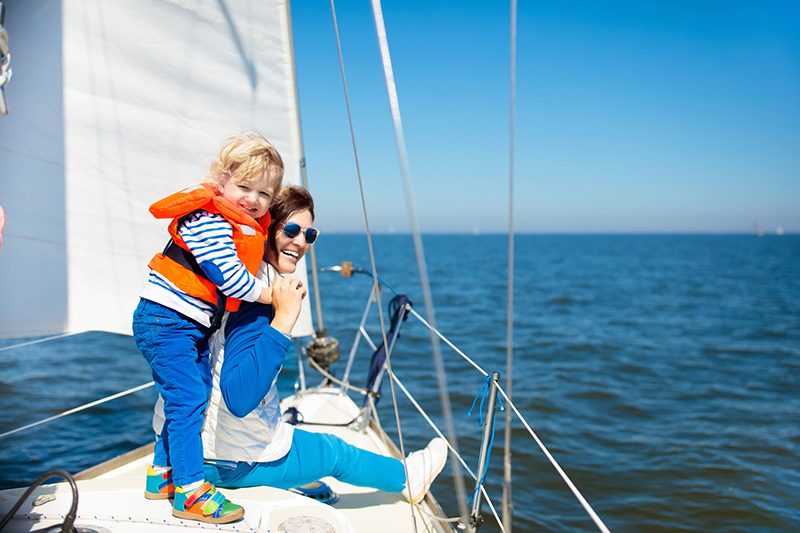 In addition to protecting your boat and passengers with quality insurance, there are steps you can take to help keep both safe. 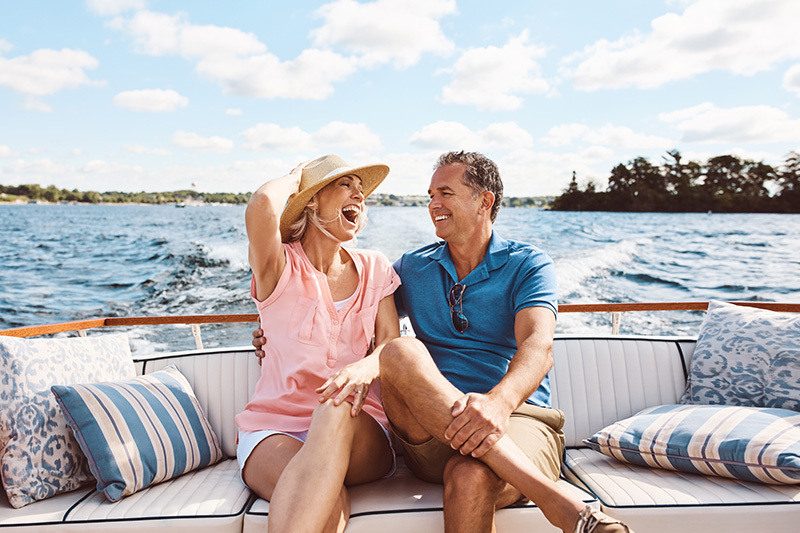 From ensuring you have life jackets or flotation devices and navigation tools to knowing how to safely tow your boat on the road and operate on the water, Poway General Insurance is dedicated to improving boater safety for all of us. Are my trailer and boating equipment and supplies covered? Do I get discounts for completing boating safety courses? Which ones? Am I covered for both inland and ocean boating? Are there any unique exclusions or exceptions in my state/area? Will I receive the actual cash value or replacement cost if my boat is total loss? We deliver value and service that go far beyond the basics! Call us today to learn more about our boat insurance offerings.